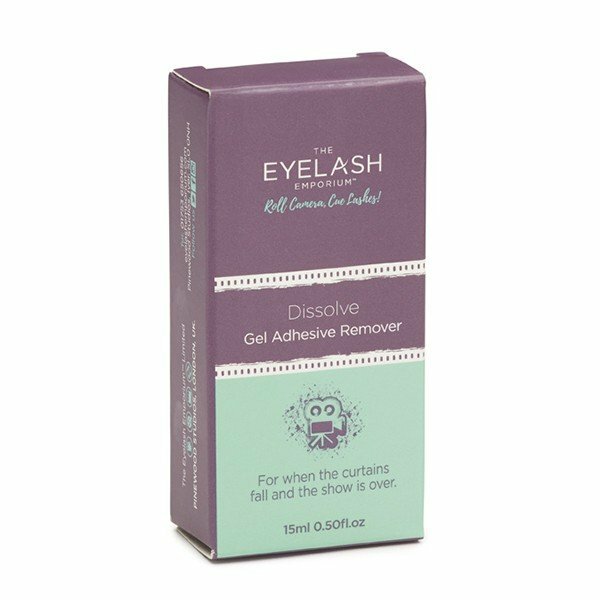 Dissolve Gel Adhesive Remover effectively and gently removes eyelash extensions without damaging the natural lashes so that your client's natural beauty will be restored in no time. Far safer than liquid removers, our gel type remover has been developed to maintain a high level of safety around the eye areas and reduce the risk of irritation. 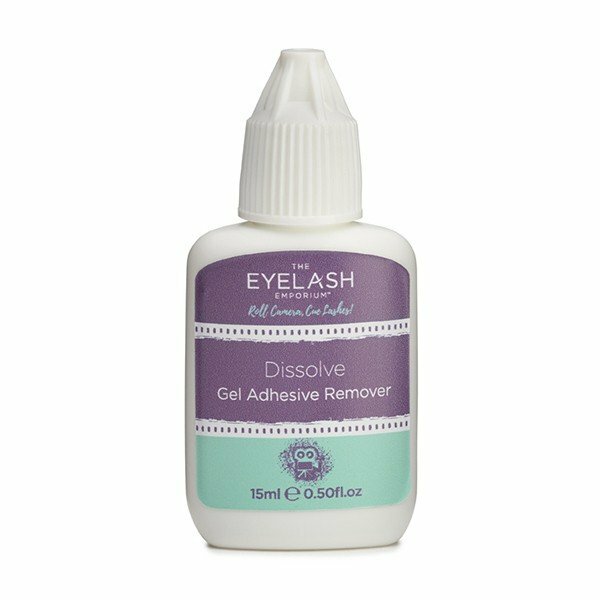 Formulated to work with our Blockbuster, Epic and Motion Sensitive Adhesives, you can be sure that there will be no drama.